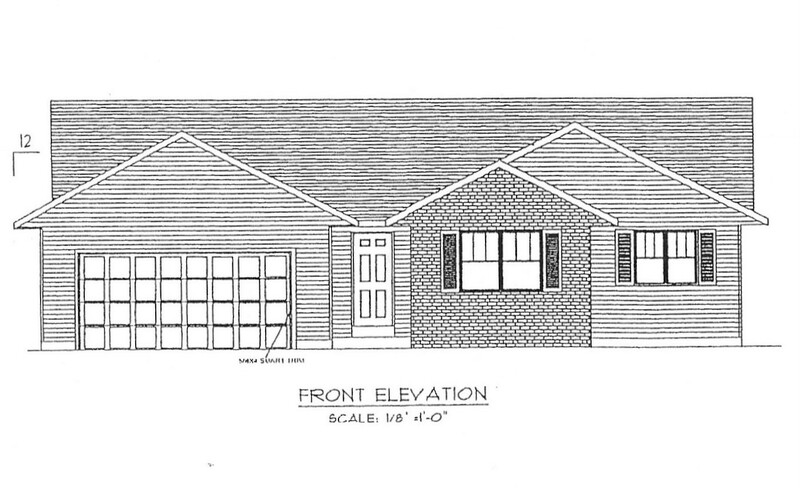 1,451 sq ft ranch-style home with 2.5 car garage. 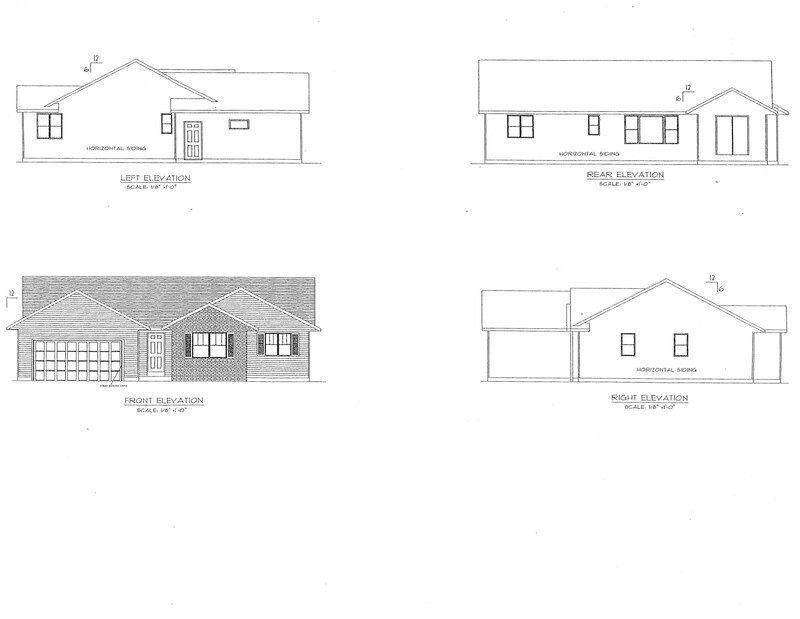 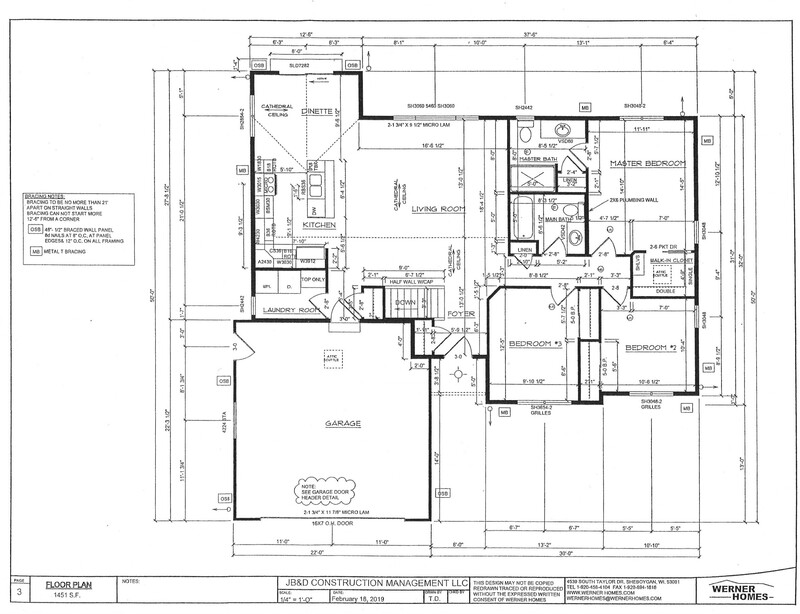 Three bedroom, 2 bath, including master en-suite and walk-in closet. 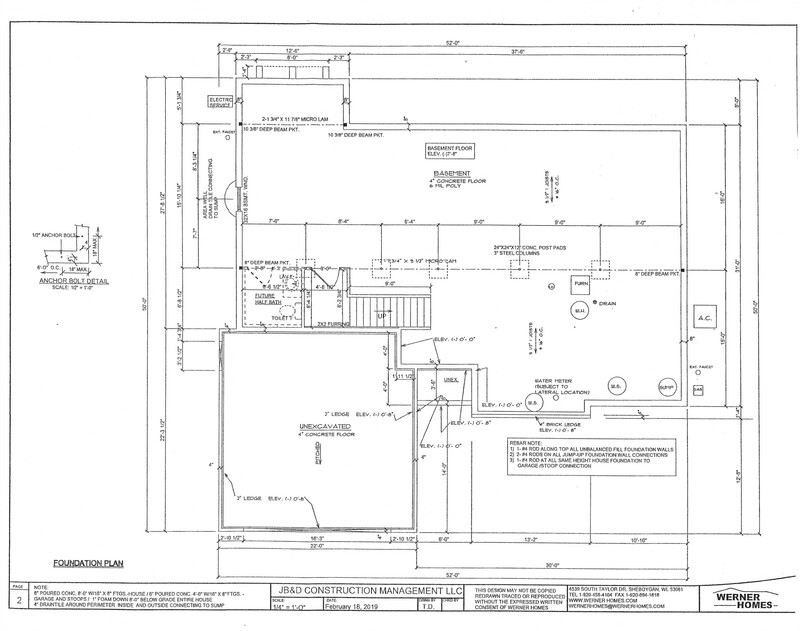 Kitchen includes island and dinette overlooks backyard and patio. 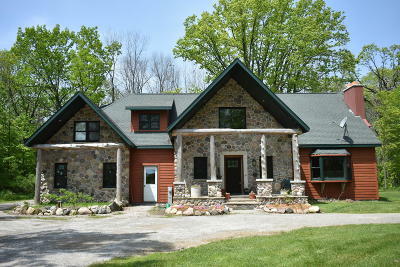 All exterior concrete is included. 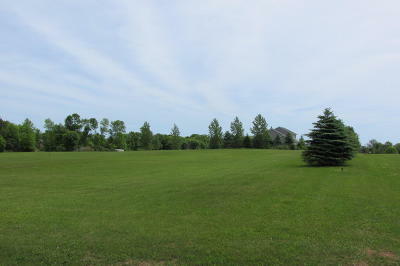 Large lot, sunny southern exposure to the front and mature trees to the back. 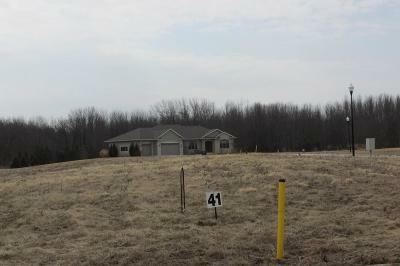 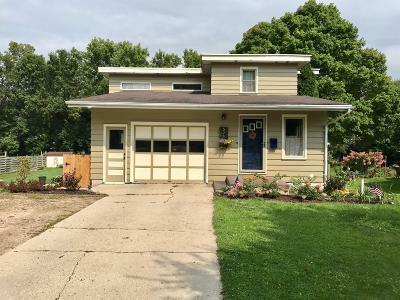 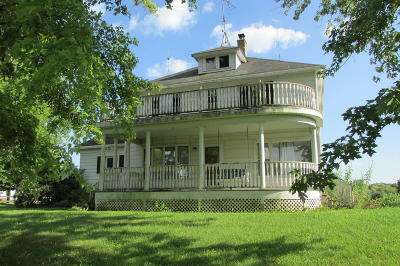 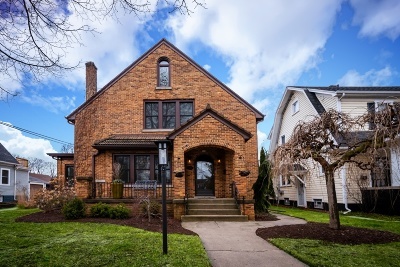 Close to school and easy access to I-43. 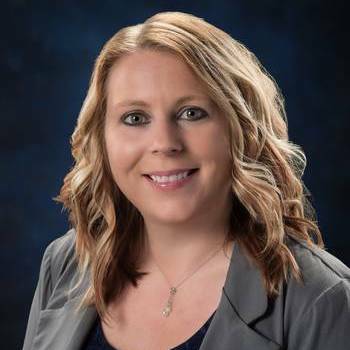 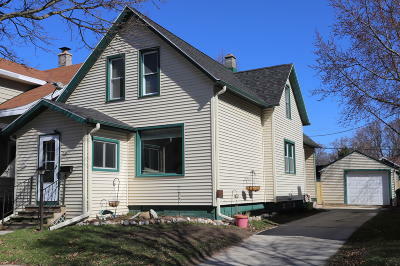 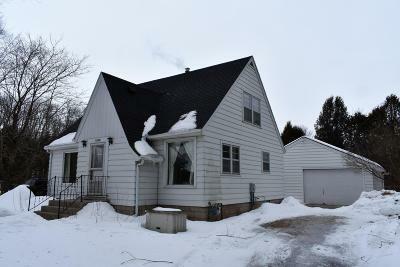 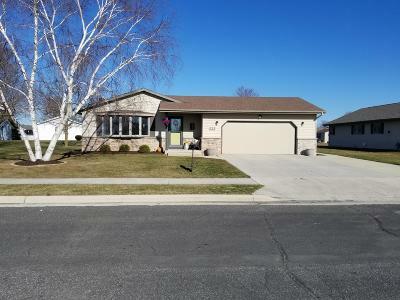 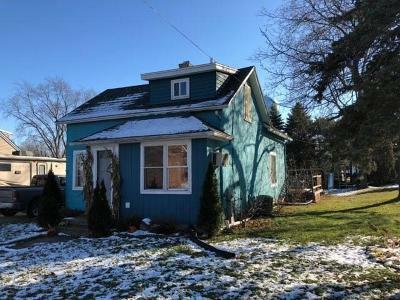 $219,900 Sheboygan, WI Courtesy of Shorewest Realtors, Inc.